Dubai, United Arab Emirates, (January 10th, 2018) – UAE’s Franchise Arabia Group signed a strategic cooperation agreement with ID Value and the Moroccan franchise & retail federation to host the first ever franchise exhibition in the country’s history. 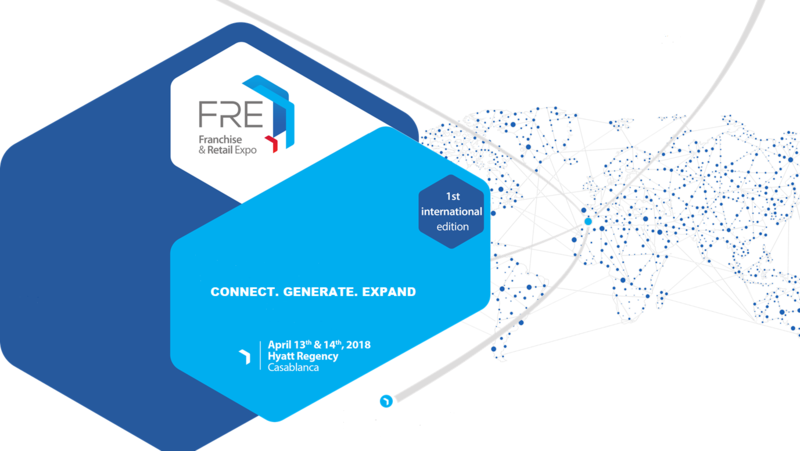 The Franchise & Retail Expo (FRE) 2018 will be held in Casablanca, Morocco at the Hyatt Regency Hotel on April 13th to 14thth, 2018. The two-day event is designed to unite qualified prospective franchise owners with growing regional, and global franchisors. This highly anticipated event will also bring together key delegates from around the region and from all parts of the world to share their franchising expertise with thousands of visitors as part of a regional event. The Expo will also showcase over 90 proven franchise opportunities across many sectors and industries to the locals as well as all the international visitors who are looking for businesses to invest in. Apart from entrepreneurs and future business owners, the event is attracting the attention of landlords, financial institutions, and government officials from across the region, who wish to be part of this historic event. Registered visitors can sign up for one-to-one meetings with franchisors with senior brand representatives to discuss their investment and business aspirations.